Enjoy a motor racing experience with a twist. 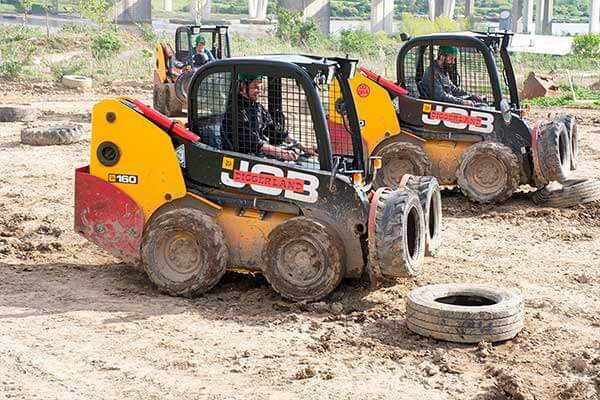 Use your driving skills, coordination and nerve to take part in an exhilarating challenge with this JCB Dumper Racing for Two gift. 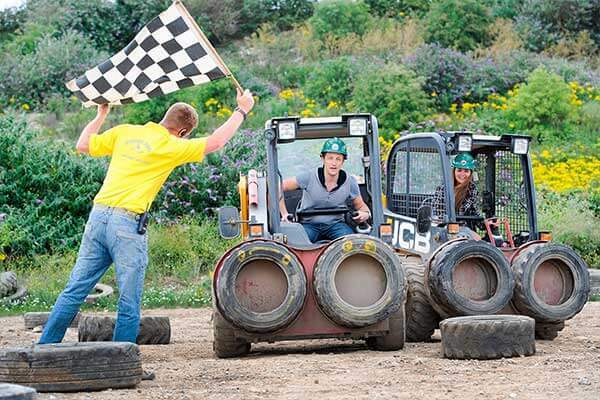 You and a friend will take the controls of a specially modified digger, perfectly designed for racing. An instructor will be on hand to run through the controls of these fascinating vehicles, and then it’s time for both of you to take to the circuit. Your group will be split, with competitors racing over two heats. Not only will you be competing against your fellow drivers, but also against the clock as you look to secure a qualifying time quick enough to make the final. The winner of the grand finale race will be crowned the champion, and all racers will receive a special commemorative certificate as a reminder of a fantastic experience and an awesome day. Strood (Kent), Cullompton (Devon), Castleford (West Yorkshire). This voucher is valid for 10 months. You will receive a voucher by post with instructions on how to book. Your dumper experience will last for approximately 2 hours. This experience is not dependant on suitable weather conditions unless the safety of attendee's and the staff is compromised. Generally the last Saturday evening of the month, April to September. Book a date for a drive in two amazing Supercars at Lydden Hill Racing Circuit in Kent with Trackdays.co.uk. Gift vouchers available. Learn and master the skills of Rally driving with this adrenalin filled half day Rally. 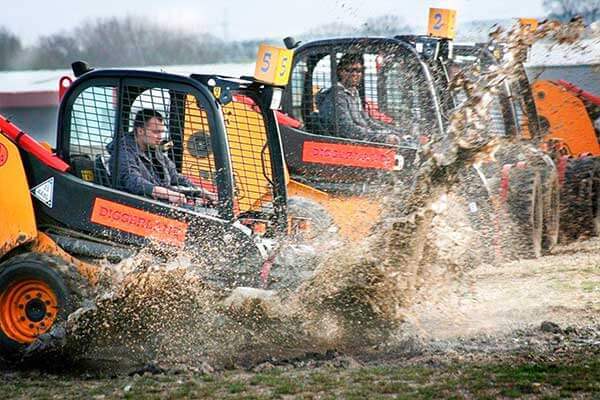 On a purpose built Rally course you will learn how to powerslide and perform handbrake turns. Jump into the Land Rover Defender with the Mad Max truck driving experience. Enjoy driving this amazing piece of machinery around an off-road course in Abingdon, Oxfordshire. Book a gift voucher for a friend or book directly onto a date. Jump in behind the wheel of the Aston Martin V8 Vantage for a junior driving experience at North Weald airfield in Essex. Gift vouchers are available or you can book directly on to one of the many Sundays and Mondays from January to December.